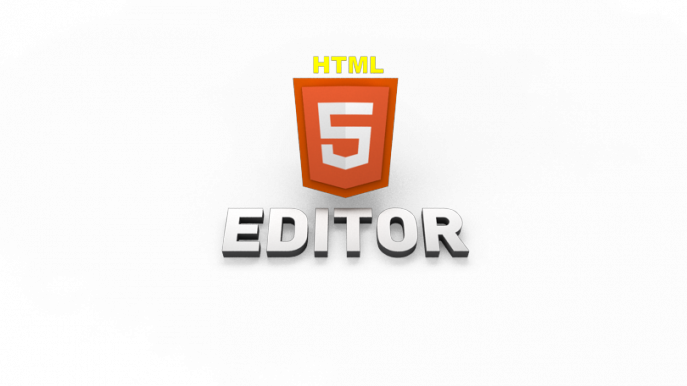 As you may know, Silex Labs core team is historically involved in the promotion of Silex, live web creation, also known as the HTML5 editor. 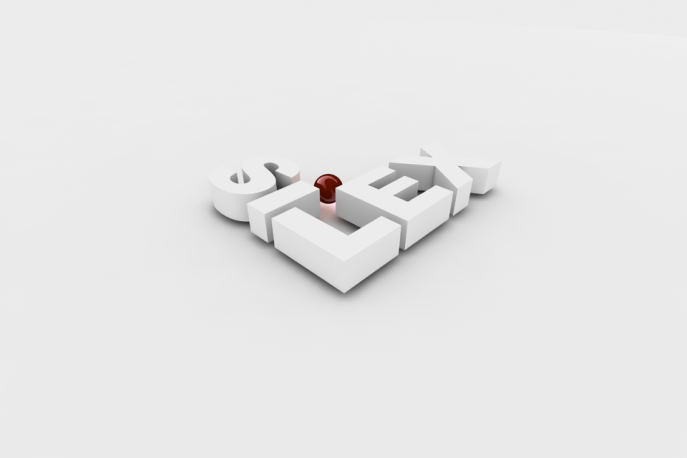 In 2012 and 2013, several people, freelancers and companies have been involved in the definition and the development of the next version of Silex, which we believe is the next big thing in term of open source website builder. In two years we have made 3 prototypes. And the third one is by far the simplest and the more efficient of all. Nevertheless, there is room for improvements, and several important functionalities are still missing. We hope that web developers will give a hand, and others will give time – ideas, bug reports, translations, questions and answers to form the documentation etc. Right now, Silex v2 is functional and we already have produce several websites with it.